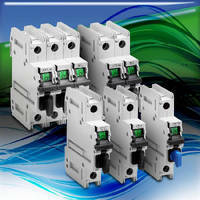 Mersen Announces Five New Disconnect Switch Product Lines! 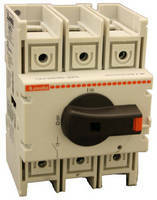 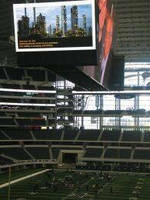 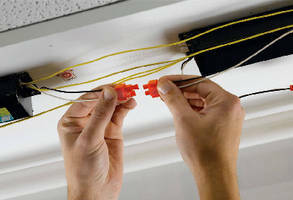 Solar Safety Switch controls three 600 Vdc circuits. 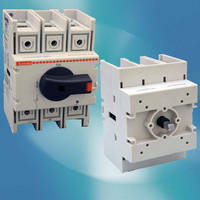 DB15 Disconnect Switch supports rugged MIL applications. 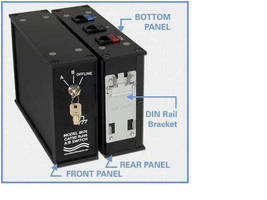 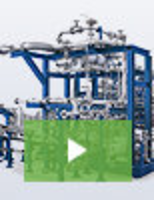 Secure Disconnect Switch suits process control systems.